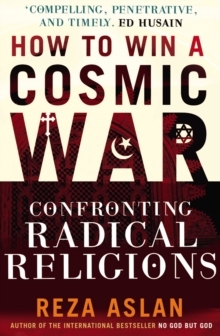 THE NEW YORK TIMES BESTSELLER"Timely, riveting, enlightening and necessary." 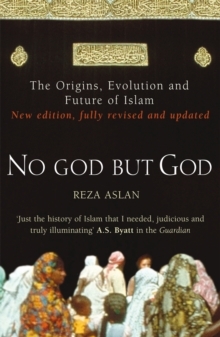 (Huffington Post)In God, Reza Aslan sheds new light on mankind's relationship with the divine and challenges our perspective on faith and the birth of religion. 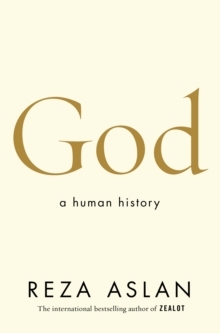 From the origins of spiritual thought to the concept of an active, engaged, divine presence that underlies all creation, Aslan examines how the idea of god arose in human evolution, was gradually personalized, endowed with human traits and emotions, and eventually transformed into a single Divine Personality: the God known today by such names as Yahweh, Father, and Allah. 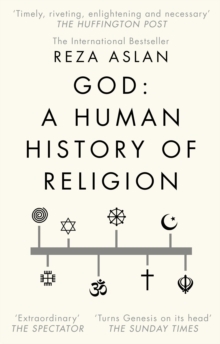 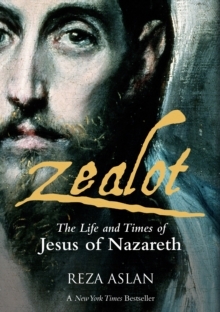 Bold, wide-ranging and provocative, God challenges everything we thought we knew about the origins of religious belief, and with it our relationship with life and death, with the natural and spiritual worlds, and our understanding of the very essence of human existence.